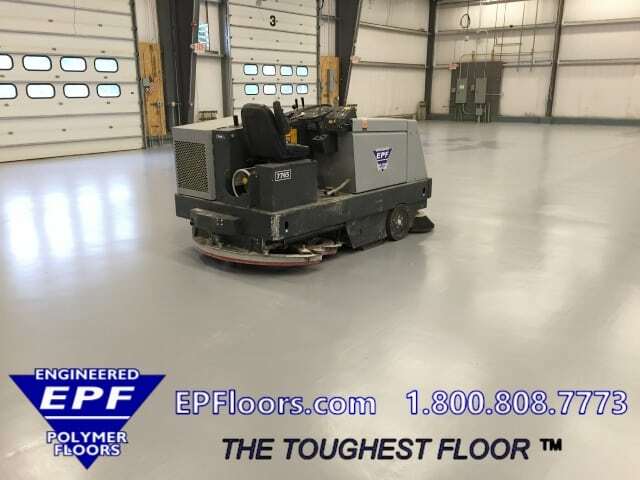 For over 30 years, E P Floors Corp has specialized in epoxy and urethane industrial flooring, throughout Massachusetts, southern and norther new england. Our Puma-Crete urethane mortar flooring, and industrial epoxy and urethane flooring coatings, we can customize a flooring system to meet your needs. 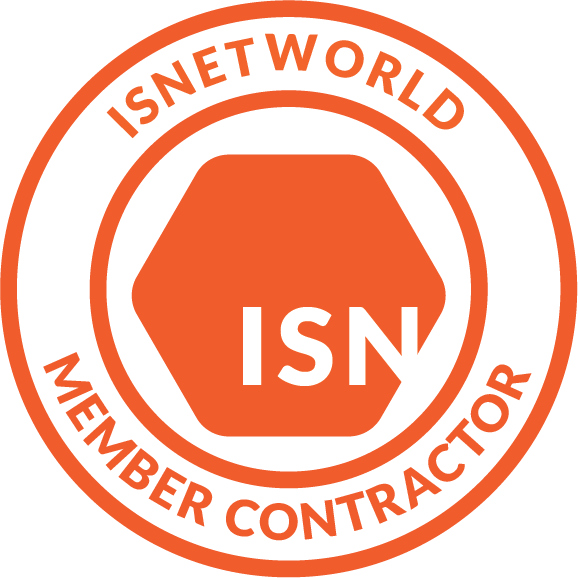 Using our own expert company installation crews, we are able to provide a turn key installation including materials, application, and solid warranty. Our project estimators can recommend a cost effective solution to your toughest flooring problems. From food and beverage processing plants, to heavy and light duty manufacturing facilities, EPF has a long lasting floor for your area. Our food processing floors, Puma-Crete, are urethane concrete mortars. These are USDA and SQF approved, and installed throughout industries such as meat processing, dairies, bakeries, seafood, produce, and much more. Puma-Crete is the industry leader in floor protection for heavy use areas, with wash down and regular sanitizing. Installations are performed by our own company installation teams. This consists of a site manager, along with team leader and skilled flooring technicians. With a team of up to 15 men or more, we can handle the largest project. With millions invested in specialty surface prep and installation equipment, we can get your project done fast, efficiently, and cost effectively. Fast turnaround is guaranteed. All prep equipment has integral dust collection, to minimize dust and any interruption to ongoing operations. Our team works with a pre-defined set of checklists for every step of the project, in order to guarantee consistent quality control for every customer and job. About E P Floors Corp.
E P Floors provides consulting and full service contracting of floors for all types of light and heavy duty manufacturing and processing facilities. Specializing in Industrial Flooring Massachusetts, and urethane mortar flooring, E P Floors is vertically integrated, providing manufacturing and installation…true single source, turn key responsibility!